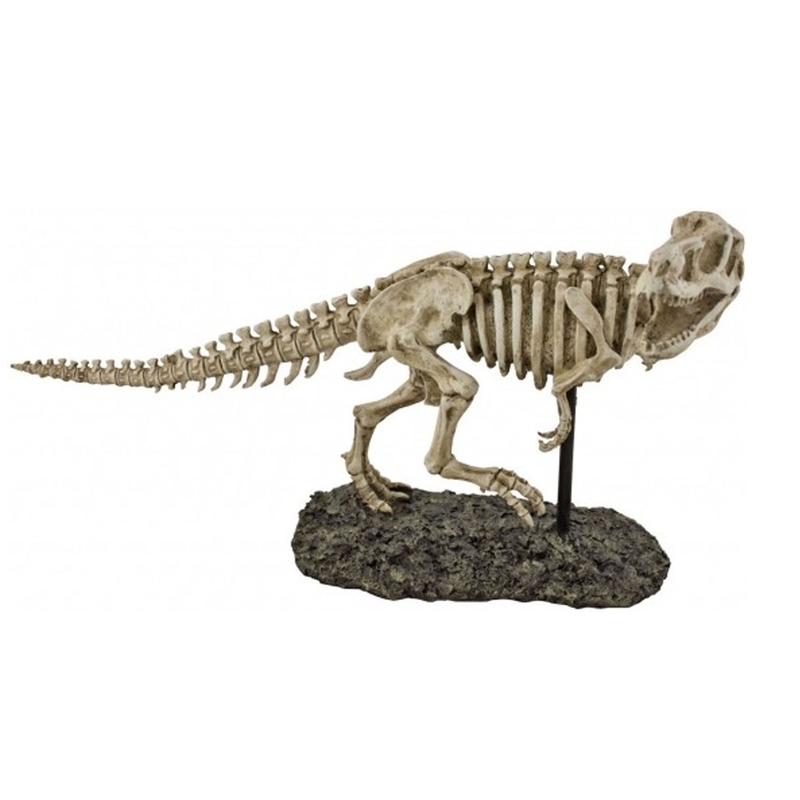 This is a magnificent ornament of an ivory t-rex skeleton. It's got an incredible amount of detail on it, making it a brilliant addition to any home. It'd be perfect for either a modern or contemporary household. It's got a very old-school style to it which adds to the uniqueness of the product.